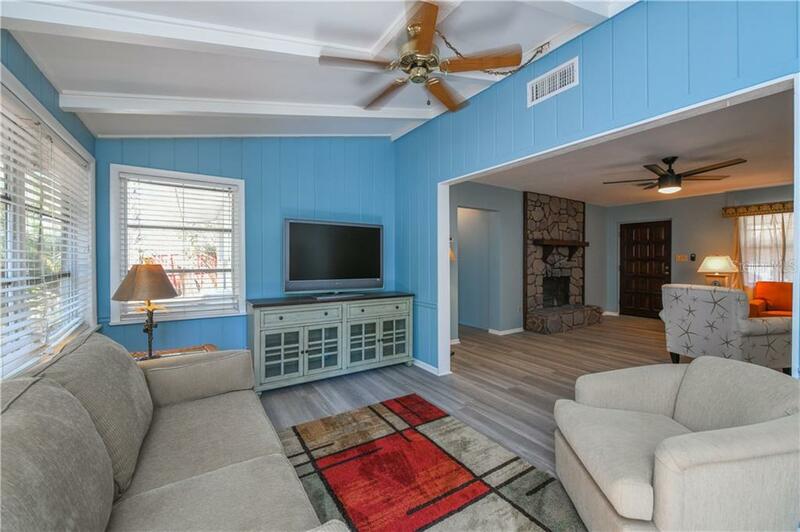 Ask a question about 4522 Banan Pl, or schedule a tour. 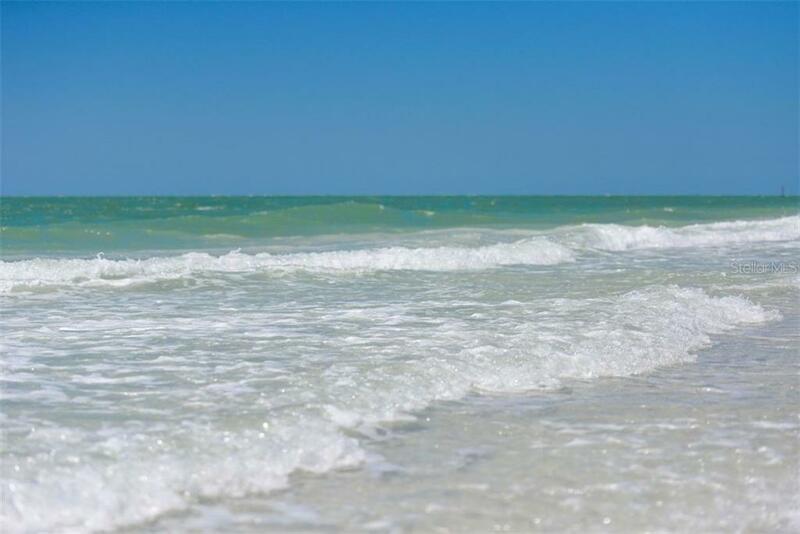 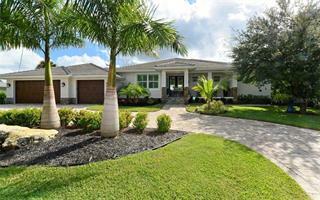 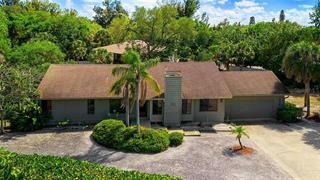 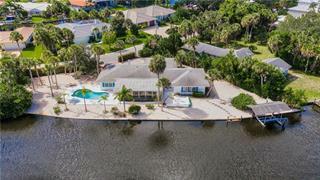 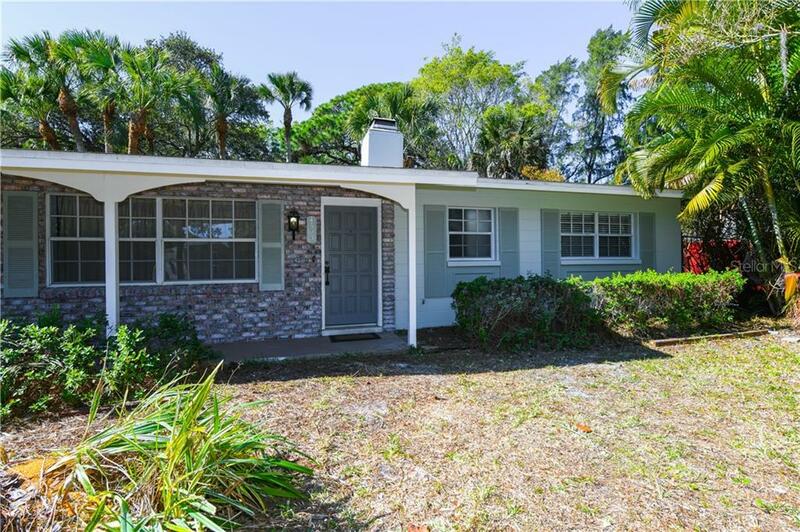 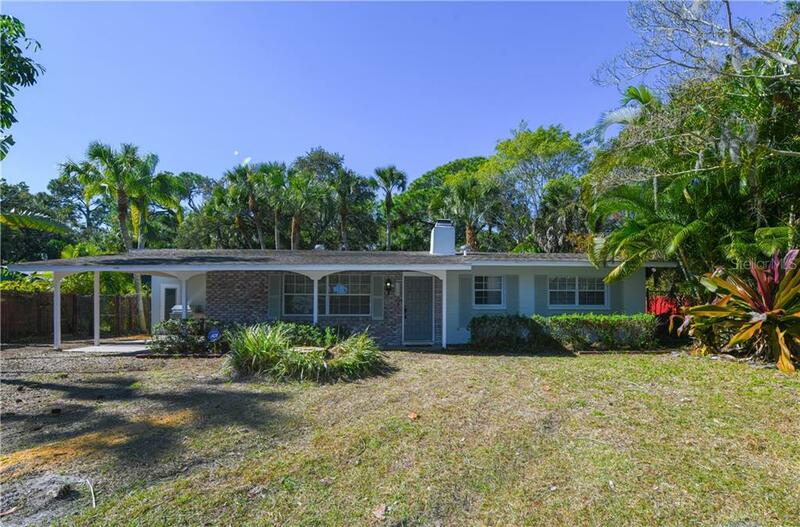 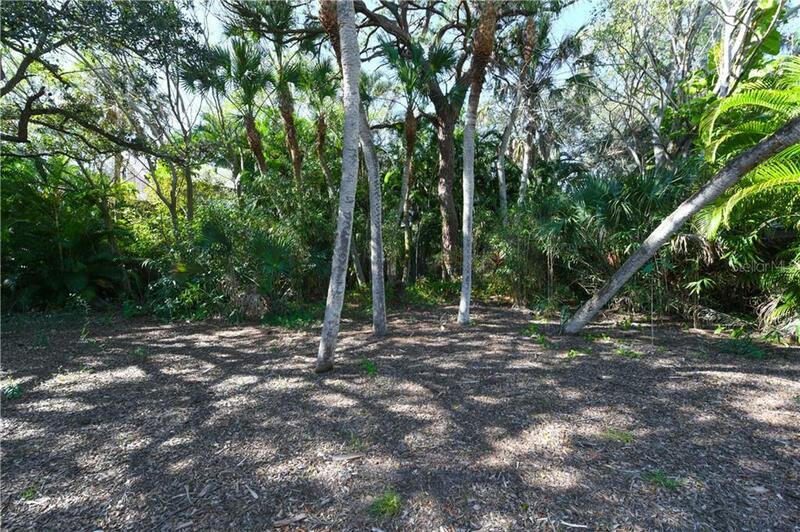 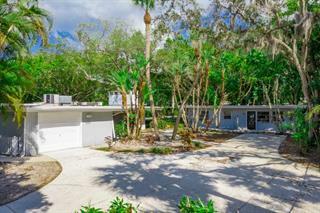 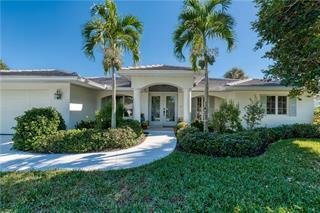 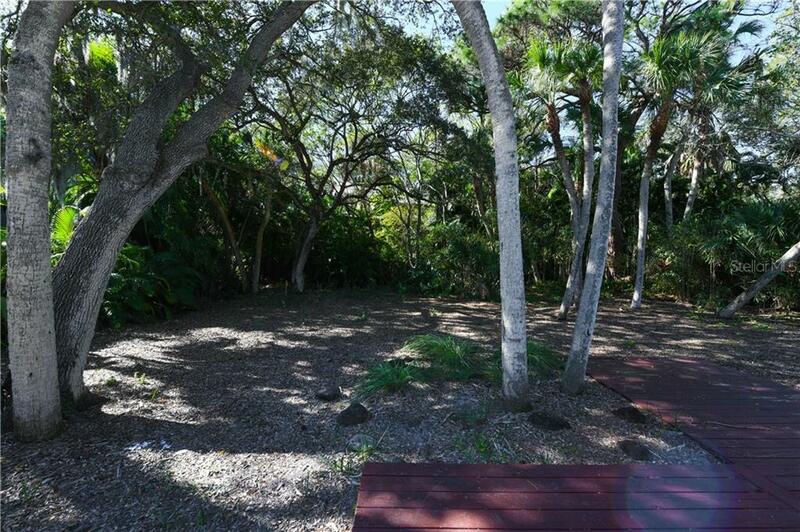 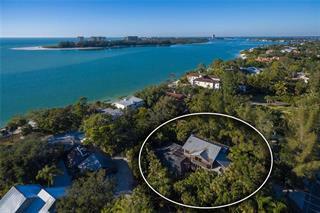 Lowest Priced Home on Siesta Key! 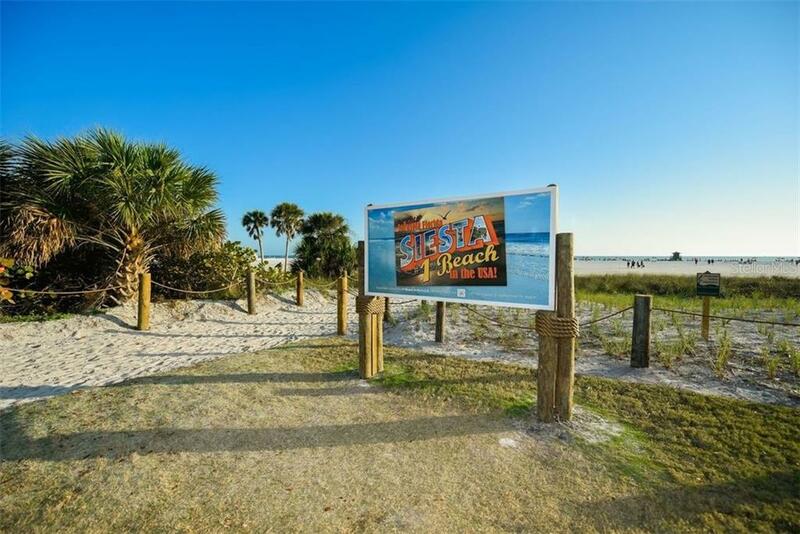 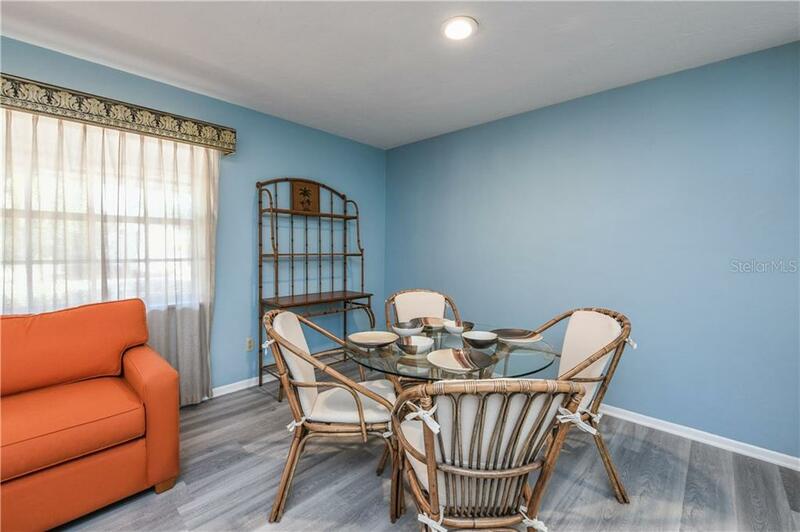 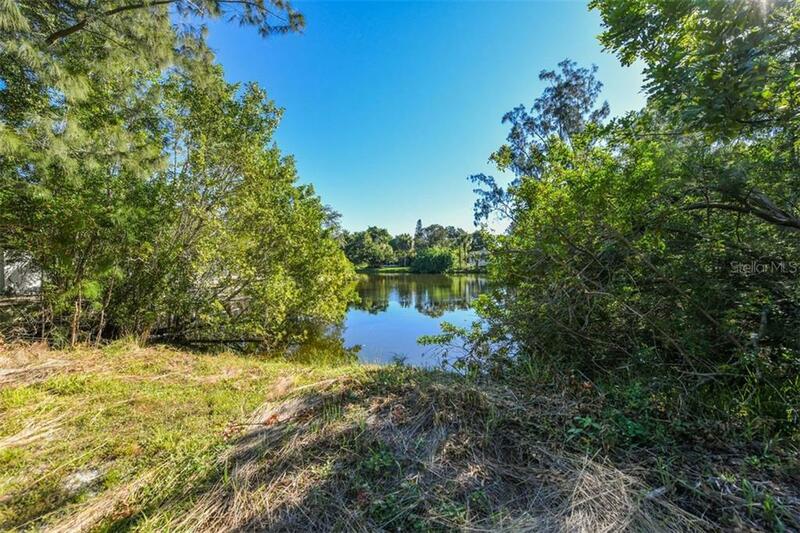 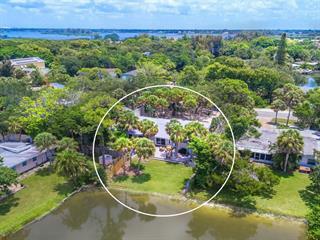 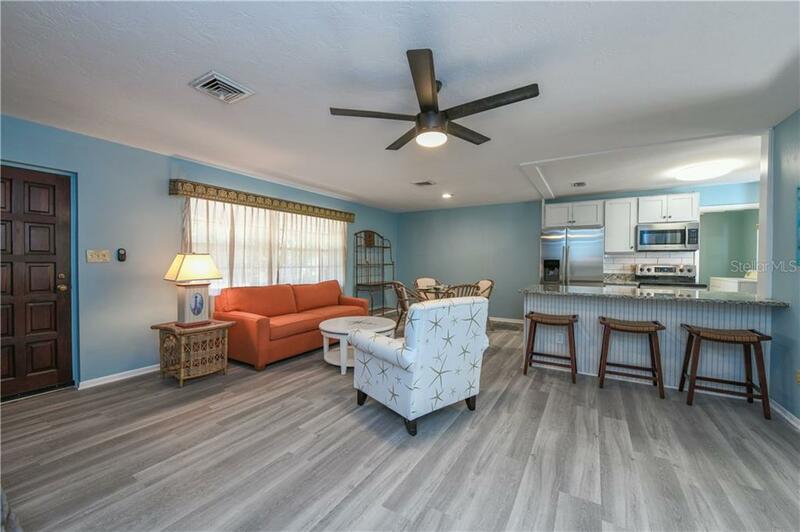 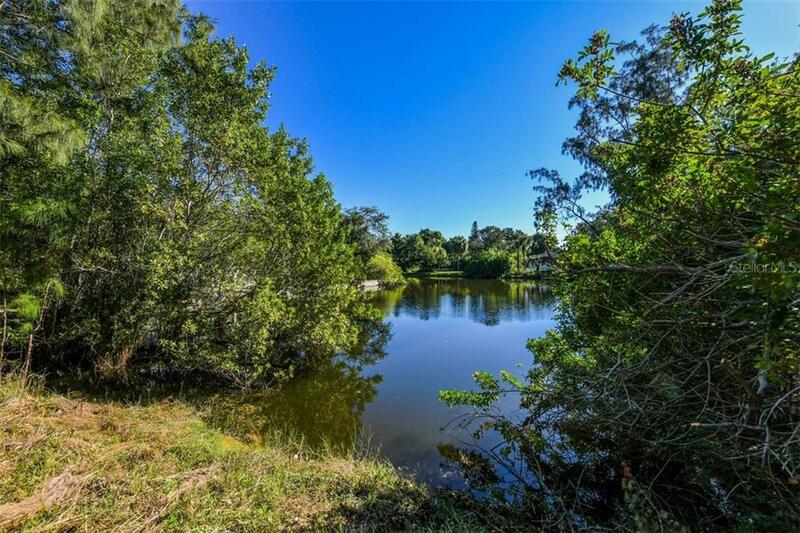 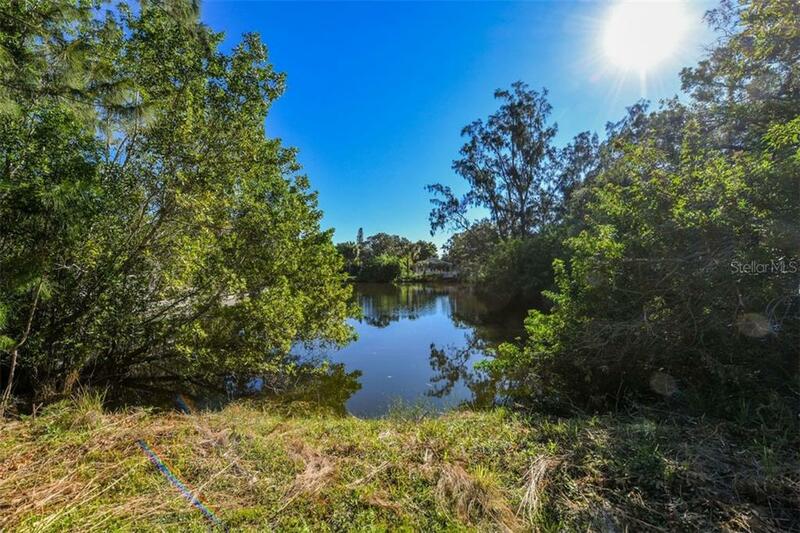 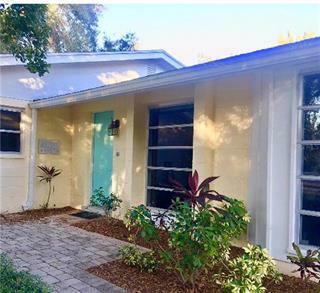 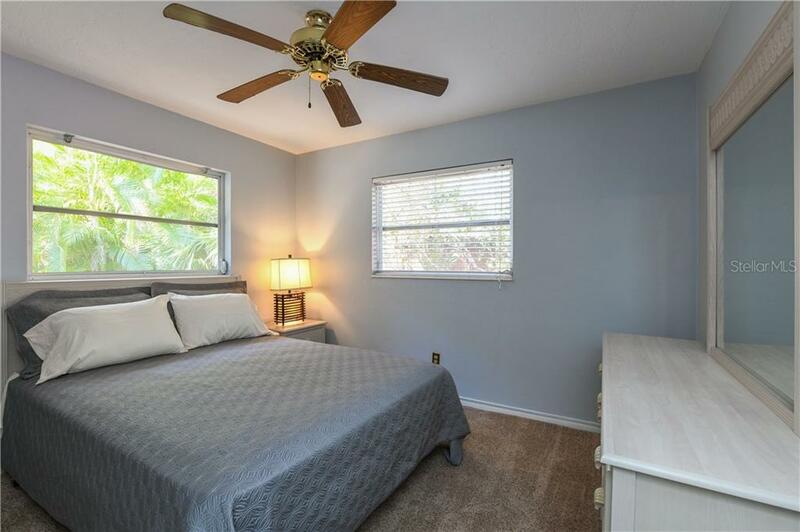 Welcome to Siesta Key, home of the world-famous Siesta Beach and a vibrant community close to shopping, fine dining, entertainment, outdoor activities, endless sunshine and within walking distance to r... more.enowned Out of Door Academy. 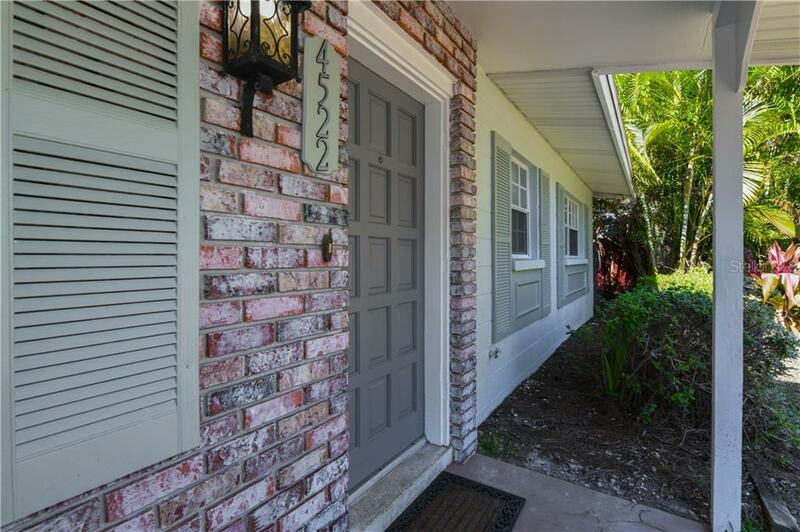 This charming home with shutters and brick façade sits on a spacious lot with native landscaping and a sparkling lake view of Lake Nancy from your front door. 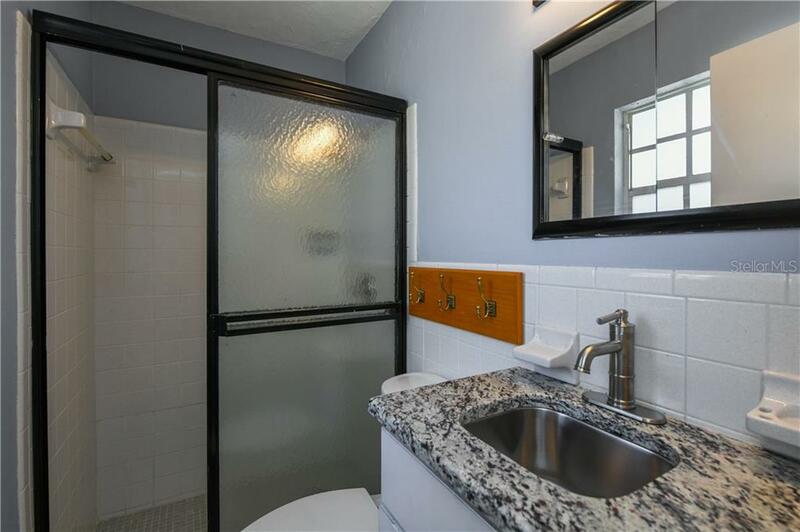 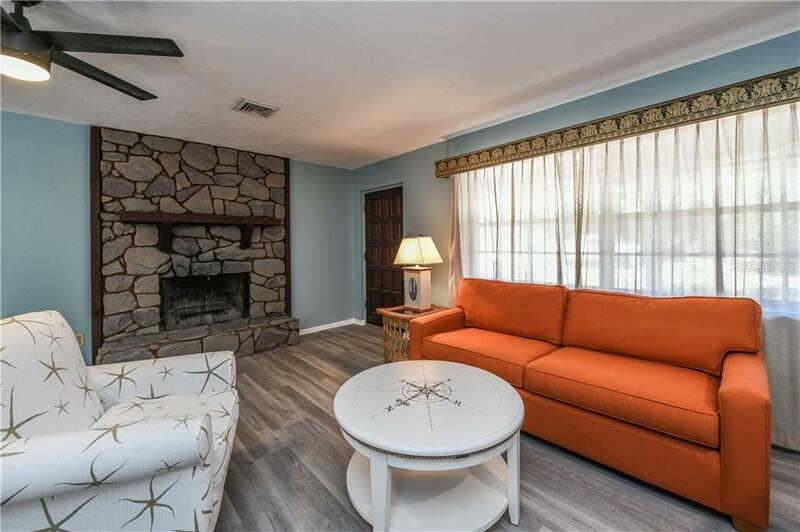 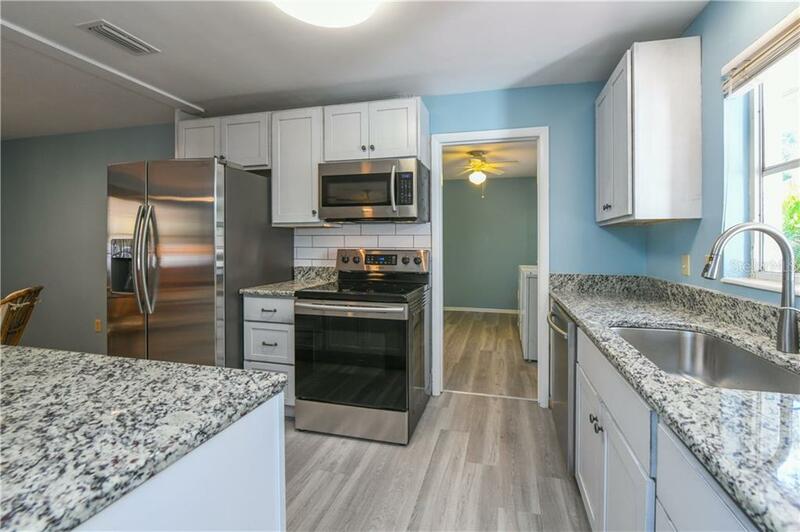 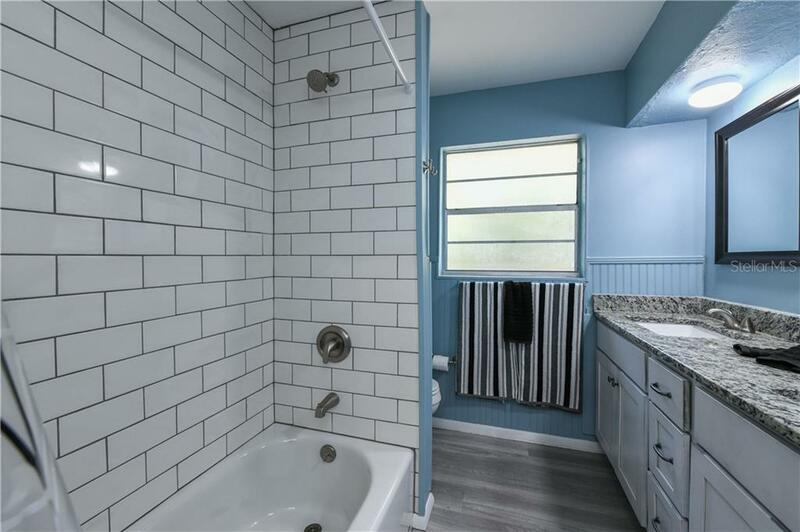 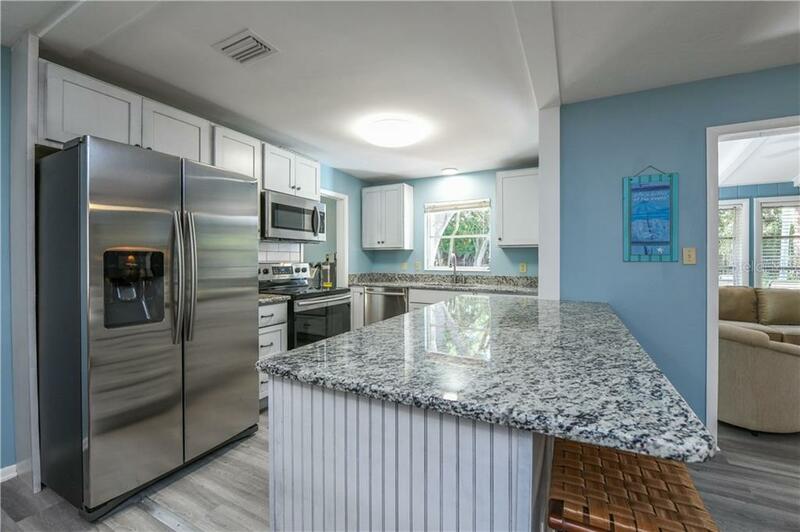 A stylish renovation completed in January of 2019 includes: new flooring in the main living areas, freshly painted interior and exterior, all new stainless appliances, new wood cabinetry installed throughout, new granite counters, new sinks and faucets and new bath wall tile complete the space. 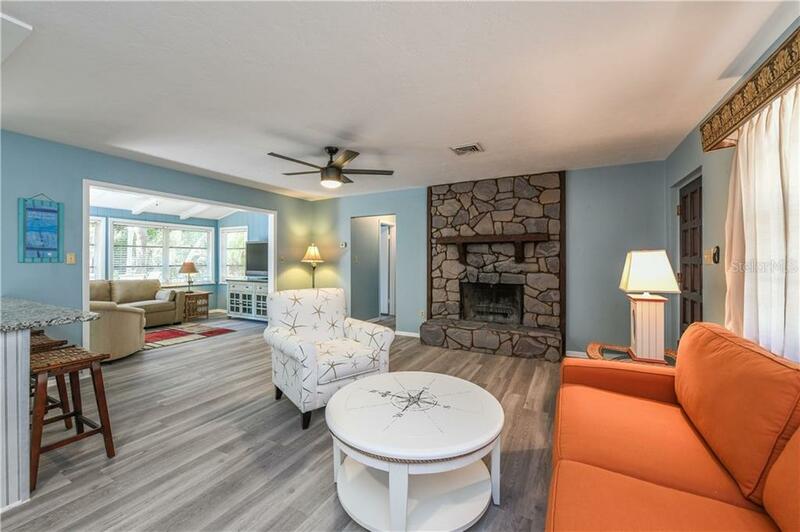 The open floor plan offers seamless entertaining and features a stone fireplace that makes this space cozy and inviting. 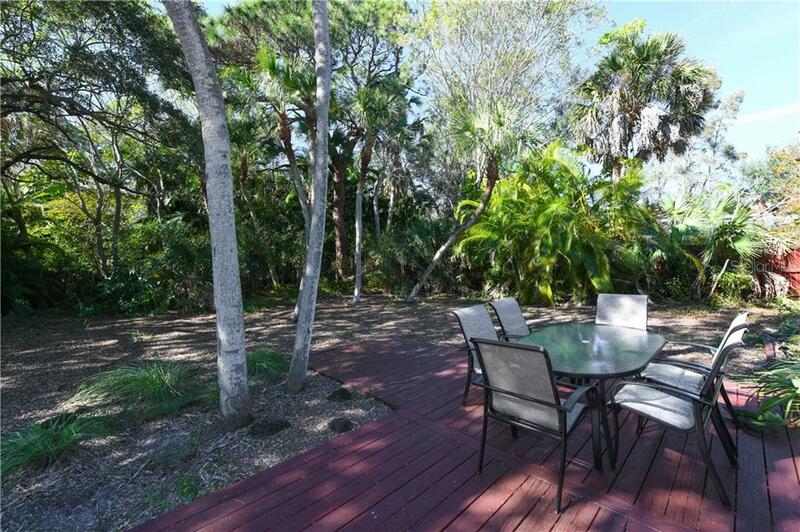 The kitchen opens to the dining room and the Florida room featuring wood beams and views of the lush backyard. 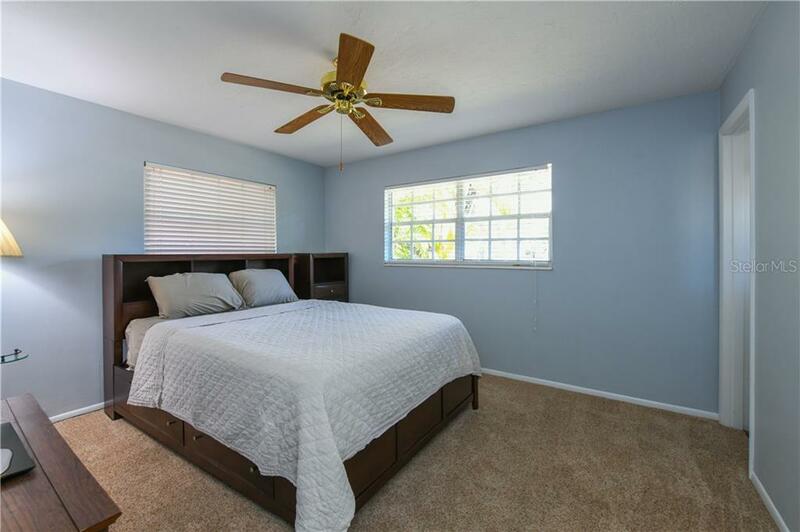 There are two bedrooms and two bathrooms ready for friends and family. 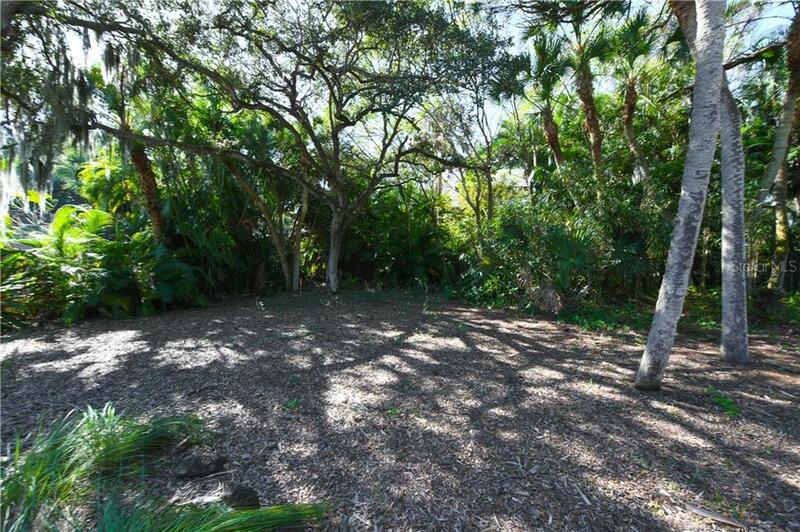 The spacious backyard has a deck for you to enjoy endless afternoons in the quiet shade of oak trees and even has room for a sparkling pool. 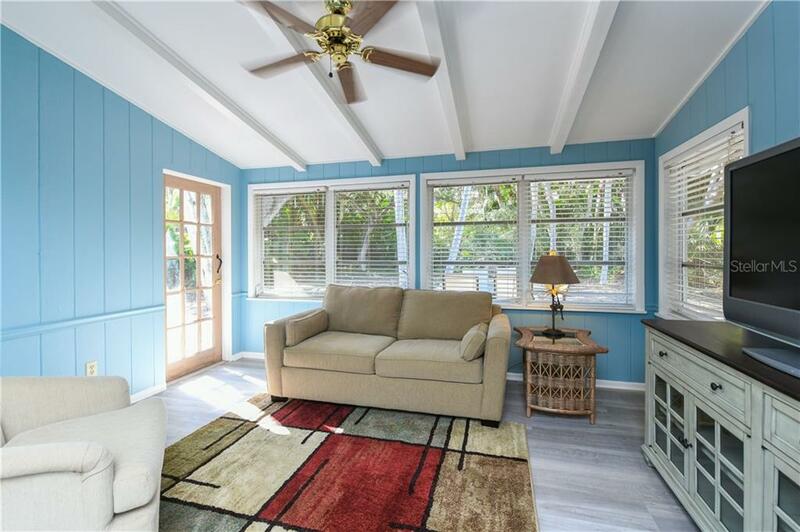 This cozy home is perfect for your quiet escape, but still close to the activity of Siesta Key and only 1.5 miles from world-renowned Siesta Beach. 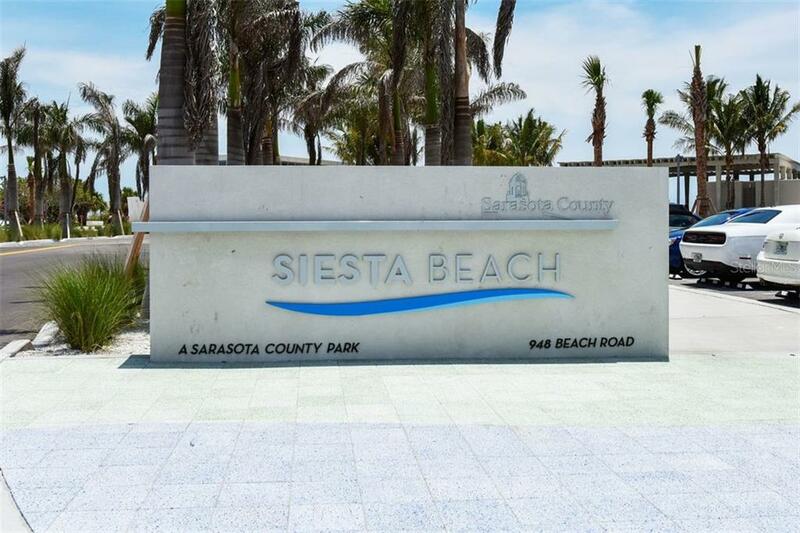 Near the north bridge to the mainland, visit downtown Sarasota for an endless variety of arts and culture. 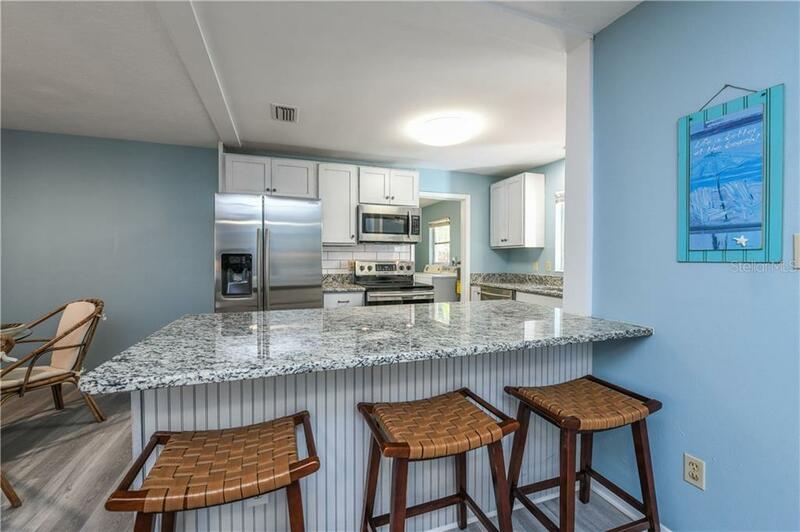 Experience island living near the beach, the perfect complement to the laidback Siesta Key lifestyle.